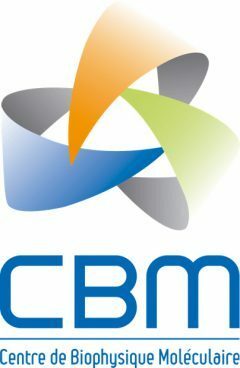 The research of the CBM is organized around four teams that federate 16 thematic groups. The CIE team comprises various disciplines, involving synthetic and coordination chemistry, biology, physics and exobiology, all linked by a common theme centred around imaging. The team works on two themes: statistical and computational physics of biomolecular systems and statistical physics of complex systems and nanobiotechnology.